A course designed to complement the muscle energy biomechanical model. Learn to develop an exercise programto support manual therapy treatment. 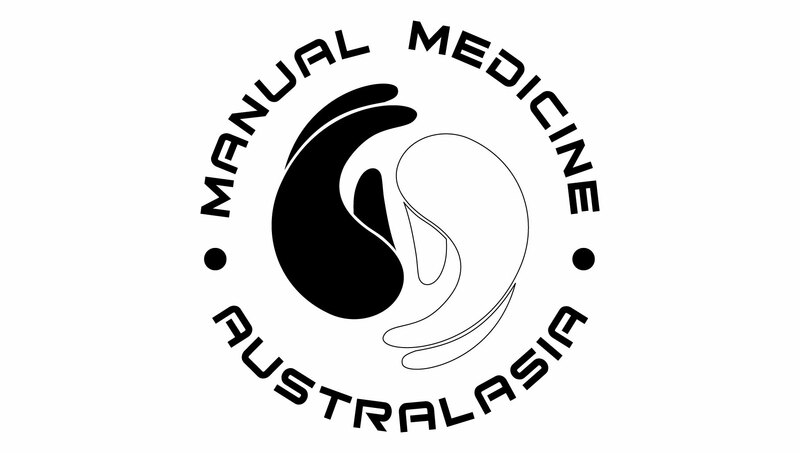 WHY CHOOSE MANUAL MEDICINE AUSTRALASIA? Learn the basics of Myofascial needling and cupping (Level 1), and advanced needling and electrotherapy (Level 2) from a highly qualified, experienced, and entertaining tutor, that will have you armed with the technique, confidence and know-how to immediately incorporate these amazingly effective modalities into your treatment repertoire. Our aim is to take you beyond basic trigger point theory that others are doing and incorporate motor points, traditional points, and use your greatest diagnostic tool – your palpation, to identify and treat problem areas. These courses are specifically tailored for manual medicine practitioners and senior students who are seeking to utilize and incorporate these techniques immediately in their clinical practice. Through hands-on supervised practice, learn these valuable modalities and enhance your treatment outcomes within a weekend.